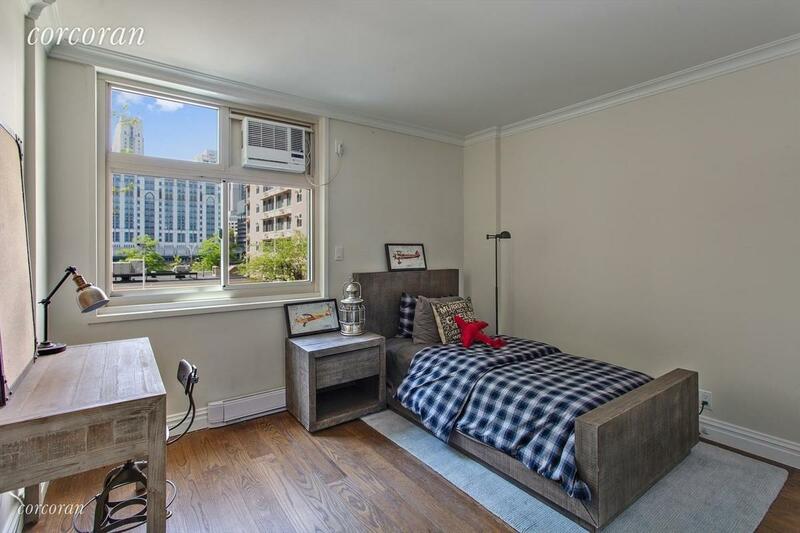 If you’re open to the idea of living on Roosevelt Island, this three-bedroom, three-bath co-op, 575 Main St., #314, is offered at $1,325,000, with no board approval. The '70s-era building was constructed, like many on the island, to provide affordable housing to middle income families. 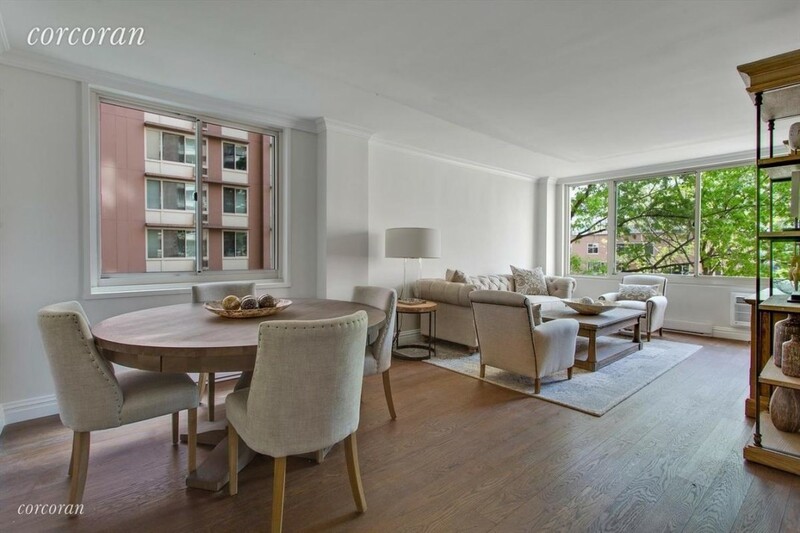 Now gut renovated and upgraded with modern finishes, top-end appliances and versatile floor plans, the co-ops offer community living just one stop from Midtown Manhattan. 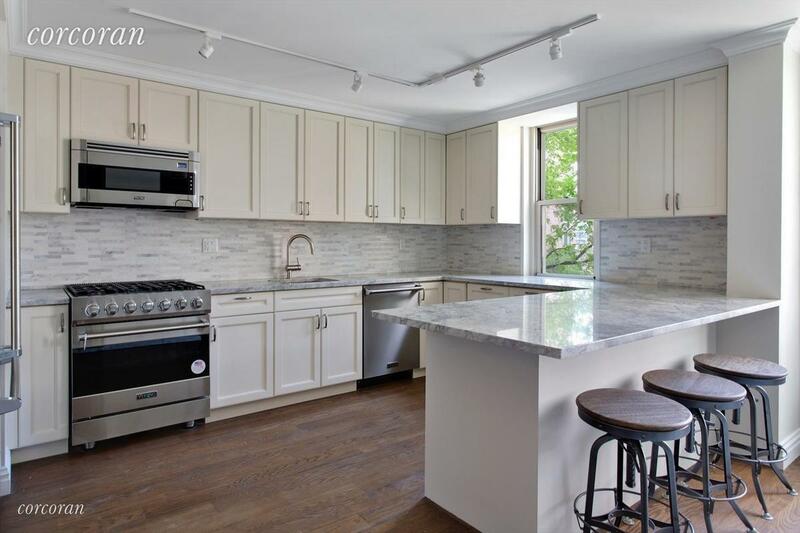 Pictures of the property show a Shaker-style kitchen with Viking appliances and a practical peninsula countertop. The asking price for this duplex is just above the current average of around $1.2 million for co-op sales on Roosevelt Island, according to StreetEasy. 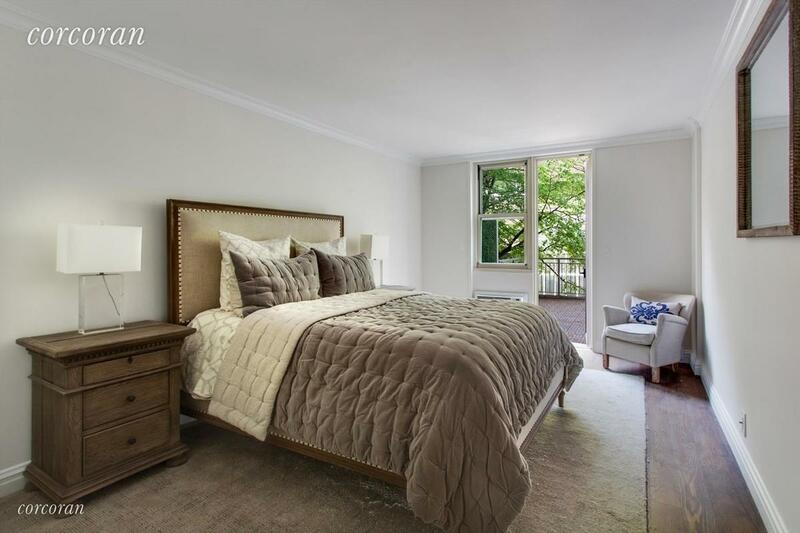 There’s plenty of light from panoramic sliding windows in the living/kitchen and there are hardwood floors throughout. 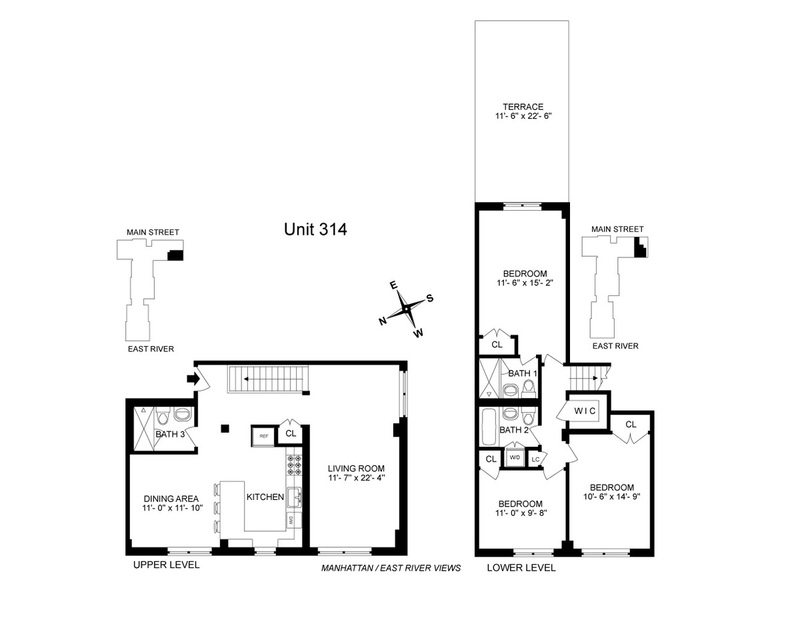 The 1,656-square-foot co-op is set back from the East River but there are glimpses of the water from the living space as well as two of the duplex’s lower level bedrooms. Facing east, the master bedroom overlooks Main Street, and has a 266-square-foot brick terrace with screens to provide some privacy. 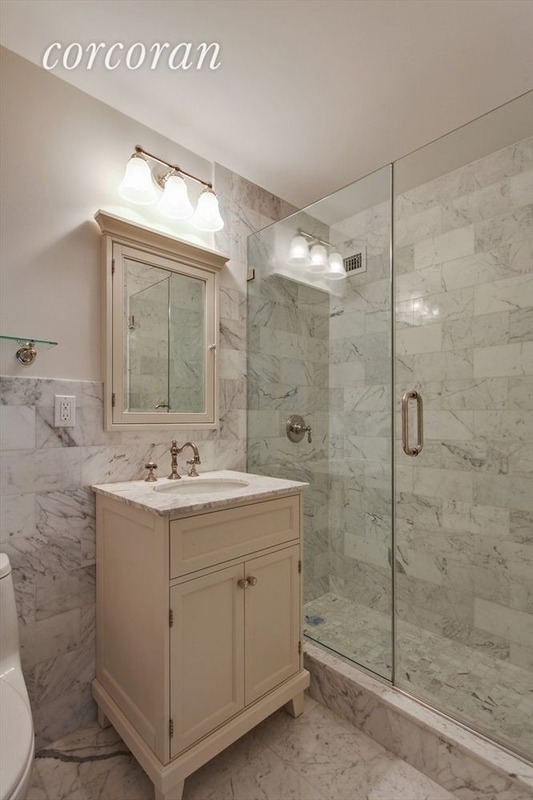 There are marble and quartz finishes in each of the full bathrooms, two on the lower floor and one above. 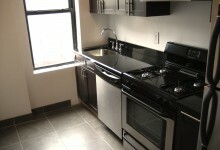 There’s also a washer/dryer installed in the unit. 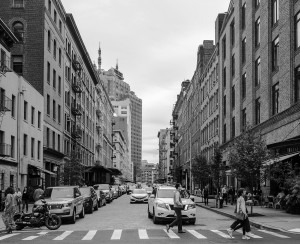 The co-op is part of Island House Complex, a new development that takes advantage of the island’s proximity to Manhattan but relative distance from the pace of the city. 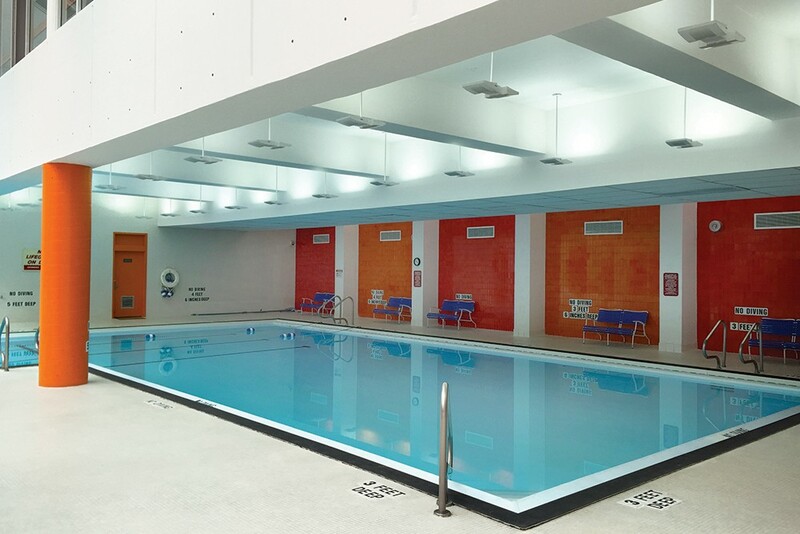 Some of the building’s perks include a 20-meter lap pool, a gym, a 24-hour doorman, bike rooms, playrooms and a common courtyard. Pets are also allowed in the building. 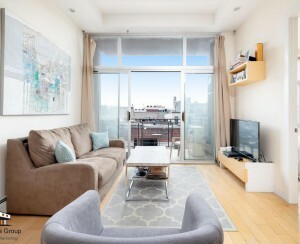 The layout gives some flexibility and the co-op is a five-minute walk from the subway. 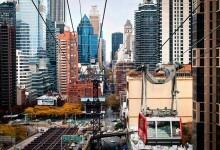 Roosevelt Island is also accessible by tram and bus. Parking has been tricky in the past but a recent change allows free overnight street parking for residents. 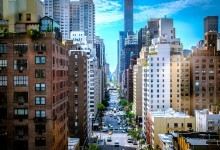 The island is owned by the city and is part of Manhattan but it’s mostly leased to the state. The Roosevelt Island Operating Corporation is working on breathing life into the community, keeping it accessible, renovating parks and capitalizing on the island’s history.